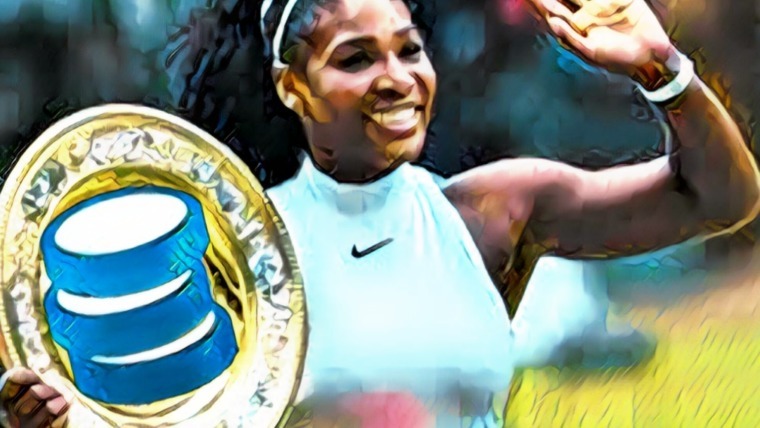 Ethereum Price Analysis: ETH Rebounds at $102.99 and Returns to Resistance at $106.99 - Can the Bulls Continue to Drive the Rebound Higher? 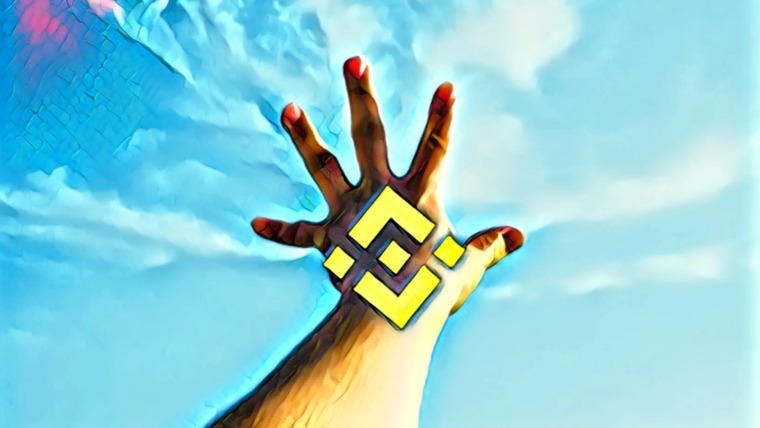 The Ethereum market has continued to struggle over the past few days as price action continues to approach the $100 handle. 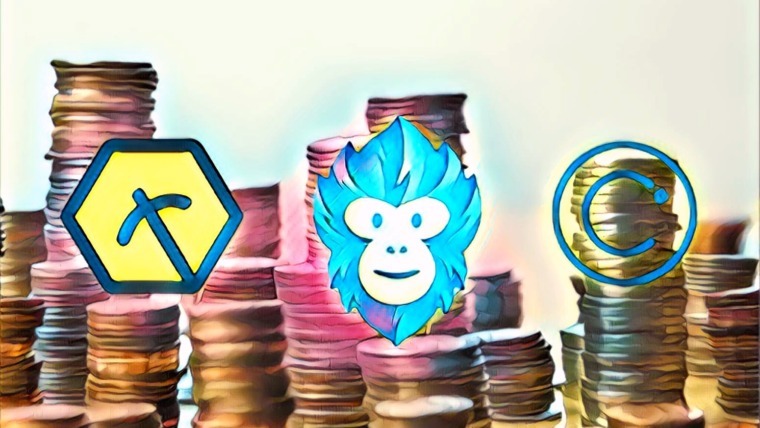 Although there is strong support slightly above $100, it is understandable that investors continue to remain cautious as they wonder if they will see Ethereum back underneath $100 again. One prominent cryptocurrency trader known as “The Crypto Dog” has stated that he believes he will not be surprised if he sees Bitcoin falling to $1,800 over the next few months. He also believes Ethereum could reach $50 around the same time. Still, he also remains optimistic over the long term. HE advised his followers to just “survive” the bear market, and gains will follow after it has been resolved. 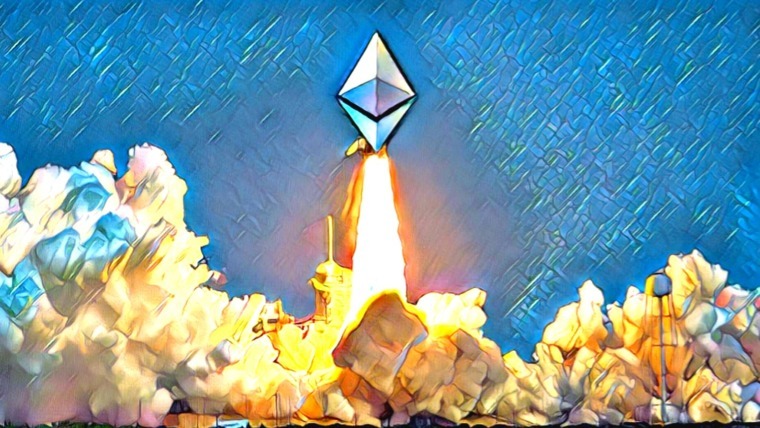 In other Ethereum news, the development team recently launched the first pre-release of phase zero as they gear up implementation towards Serenity (Ethereum 2.0). The Serenity upgrade is slated to make Ethereum much faster and scalable, but it is a complicated upgrade that will be released in 4 phases. Let us continue to take a look at price action over the recent period and highlight some potential areas of support and resistance moving forward. 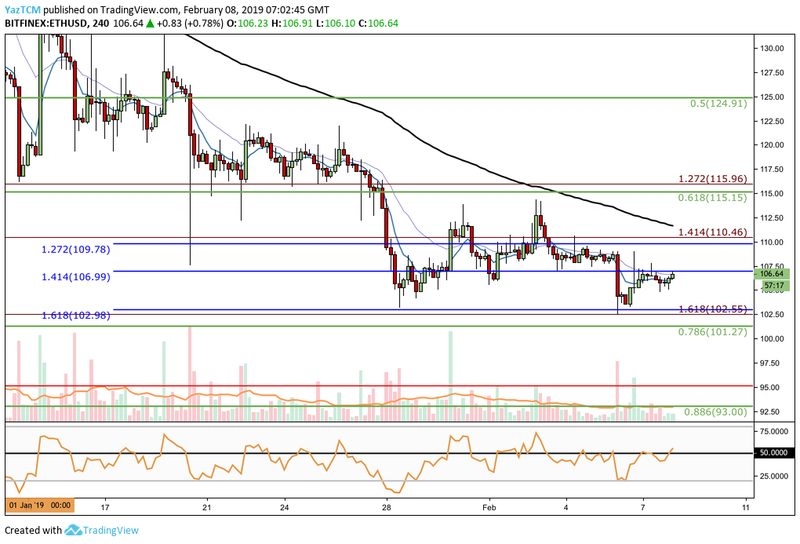 Ethereum has continued to trade sideways over the past 7 trading days as price action has dropped by a small 0.7%, bringing the current trading price down to $106.64, at the time of writing. The market broke below some support but reached further support lower that has stalled the decline. Ethereum remains in 3rd position in the market cap rankings as it currently holds a $11.03 billion market cap valuation. Taking a look at the 4HR ETH/USD chart above, we can see that price action fell through our previously established support level at the short-term downside 1.414 Fibonacci Extension level (drawn in blue) priced at $106.99. The market then fell further until it reached further identified support beneath at the short-term downside 1.618 Fibonacci Extension level (drawn in blue) priced at $102.98. More specifically, price action found support at a slightly longer-term downside 1.618 Fibonacci Extension level (drawn in red) priced at $102.55, and has reversed. The market has now rebounded and is trading at resistance, once again, just underneath the short-term downside 1.414 Fibonacci Extension level (drawn in blue) priced at $106.99. The overall trend continues to be bearish at this moment in time. If the market can break above the $106.99 handle, the trend can then be considered as neutral. For this market to be considered as bullish, we would need to see price action make a higher high and break above the $115 handle. If the bullish momentum can persist and causes ETH/USD to climb above the resistance at $106.99 and travel higher, we can expect higher resistance at the short-term downside 1.272 Fibonacci Extension level (drawn in blue) priced at $109.78. If the buyers continue to drive ETH//USD above the $110 handle, further resistance above this can then be expected at the short-term .618 Fibonacci Retracement level (drawn in green) priced at $115.15. If the bulls break above the $120 handle, there is higher resistance at the short-term .5 Fibonacci Retracement level (drawn in green) priced at $124.91. What if the Market Proceeds to Head Lower? If the sellers continue to drive price action lower once again, we can expect immediate support below at the short-term downside 1.618 Fibonacci Extension level (drawn in blue) priced at $102.98. This is followed by more support at the $102.55 handle and then the short-term .786 Fibonacci Retracement level (drawn in green) priced at $101.27. If the sellers push the market below the $100 mark, there is support below at the short-term .886 Fibonacci Retracement level (drawn in green) priced at $93.00. Taking a look at the 4HR ETH/BTC chart above, we can see that over the past few days, price action had broken below the support at the short-term downside 1.414 Fibonacci Extension level (drawn in blue) priced at 0.03083 SATS. The market then continued to fall further until it reached more support at the short-term downside 1.618 Fibonacci Extension level (drawn in blue) priced at 0.03014 SATS. Price action then rebounded, and is now once again trading at resistance at the short-term downside 1.414 Fibonacci Extension level (drawn in blue) priced at 0.030833 SATS. The trend continues to remain bearish. For this market to be considered bullish, we would need to see price action break above the 0.0315 SATS handle. If the bullish momentum can continue to drive price action higher above the 0.03014 SATS handle, we can expect immediate higher resistance at the short-term downside 1.272 Fibonacci Extension level (drawn in blue) priced at 0.03131 SATS. Further resistance above this can then be found at the short-term .618 Fibonacci Retracement level (drawn in red) priced at 0.03191 SATS, followed by resistance at the previous long-term downside 1.272 Fibonacci Extension level (drawn in purple) priced at 0.03229 SATS. What if the Bears Resume Their Downward Pressure? If the sellers regroup and begin to push the market lower again, we can expect initial support below located at the previous short-term downside 1.618 Fibonacci Extension level (drawn in blue) priced at 0.03014 SATS. This is followed by further support at the medium-term downside 1.618 Fibonacci Extension level (drawn in pink) priced at 0.02979 SATS. The recent rebound at $102.55 should provide some hope for the bulls within the market. 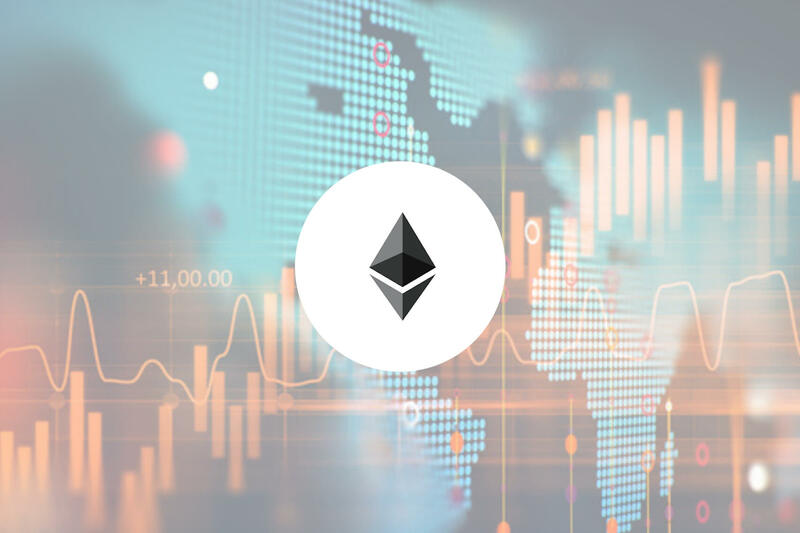 If the buyers can now continue to push ETH price action above the $106.99 handle and begin to head toward $110, then the sentiment will start to shift to more of a positive state. However, if ETH does eventually break below $100, then the prediction made by “The Crypto Dog” may indeed start to unfold. Looser! You said bearish and its already 116!! Get fired, you’ve no idea.